Elephants, Orangutangs, Dolphins and coffee? Responsible and Ethical tourism. – Angel House Ubud. Boutique 3 suite hotel or Whole Villa Rental. Authentic Bali experience. Unique Accommodation. Elephants, Orangutangs, Dolphins and coffee? Responsible and Ethical tourism. 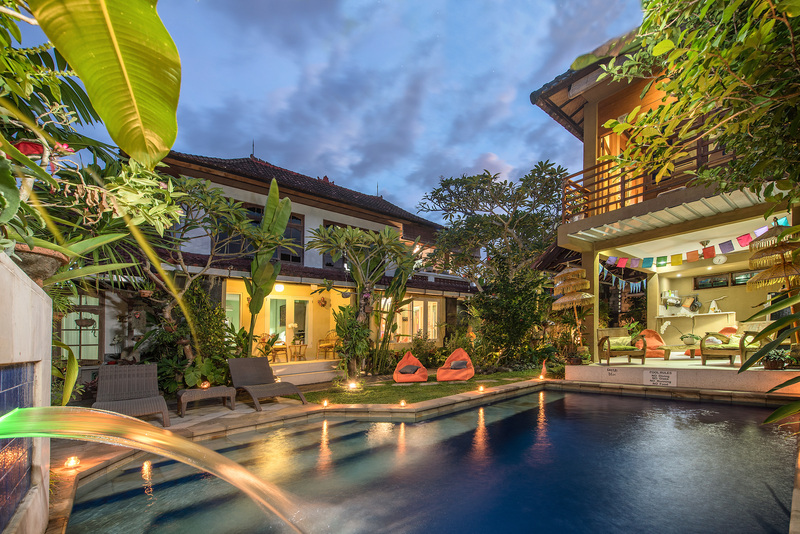 May 30, 2018 June 2, 2018 Angel House Ubud: Whole Villa or book 1 of 3 only boutique suites. An elephant ride in Bali? For some tourists, going to ride an elephant is still a holiday dream for many tourists travelling to Asia. But the reality is a nightmare of abuse for elephants trapped in entertainment. Most tourists pay to get up close to elephants because they love animals – but 80% of people leave positive reviews for venues with poor animal welfare. Behind the bright facades and clever tricks is a lifetime of hidden abuse. All the species that share the rainforest have a part to play in the health of the ecosystem, but orangutans are sometimes referred to as ‘gardeners of the forest’ due to their special role. They eat hundreds of different types of fruit, and spread the seeds throughout the forest in their dung. They also make a new nest to sleep in every evening, breaking and bending branches and allowing light through the thick canopy onto the forest floor, helping young plants to thrive and grow. This high-end pricing has turned farming civet cats for coffee into an enslavement industry. The animals are snatched from the wild, kept in cramped cages where wire floors cut into their feet causing them physical and mental distress. They are also nocturnal and do not have shelter to hide. Many of the civet coffee farmers are uneducated on how to care for their animals and the civets often are often ill or die, all in the name of making coffee. Endangered animals including deer, the Javan langur monkey, a leopard cat, and two porcupine are believed to have been held captive, used as an attraction for tourists at the Karangasem tree house. The animals are said to have been inadequately cared for, the Javanese langur reportedly found with chains around their necks.